DSE has managed this event on a purely volunteer basis for 44 years! DSE is once again partnering with Brazen Racing to help manage the growing popularity of the race and the increasing demands of permitting agencies, all for the purpose of ensuring this race continues to be available for many years to come. New as of 2015 – To improve the safety of all participants, headphones and trekking poles will not be allowed on the course. Please visit the Brazen Racing Double Dipsea Site for more details. 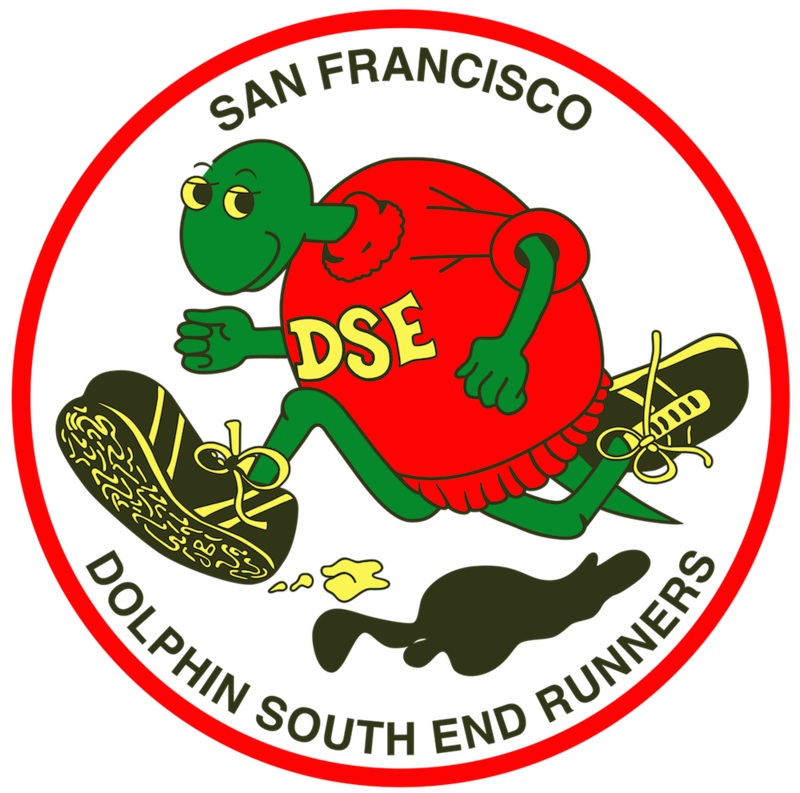 It begins at Stinson Beach, runs the length of the Dipsea Trail to Mill Valley then back to Stinson Beach. Epic views, adventures — and lots of stairs — await you! Run east up Kennedy Drive to McLaren Lodge. Turnaround at Barricade at Kezar Drive, start back and turn right on East Conservatory Drive. 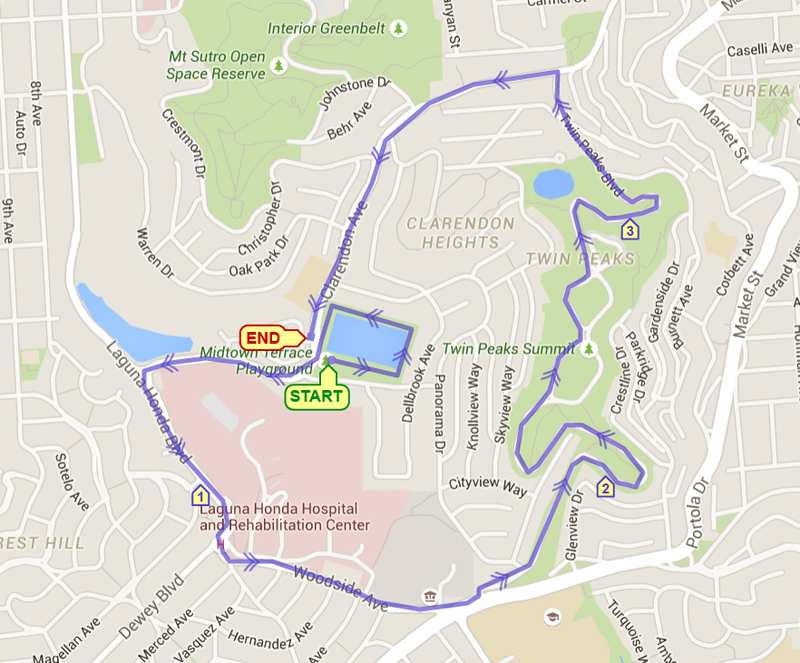 Run up and around East Conservatory Drive then back onto Kennedy Drive and return westbound to finish. 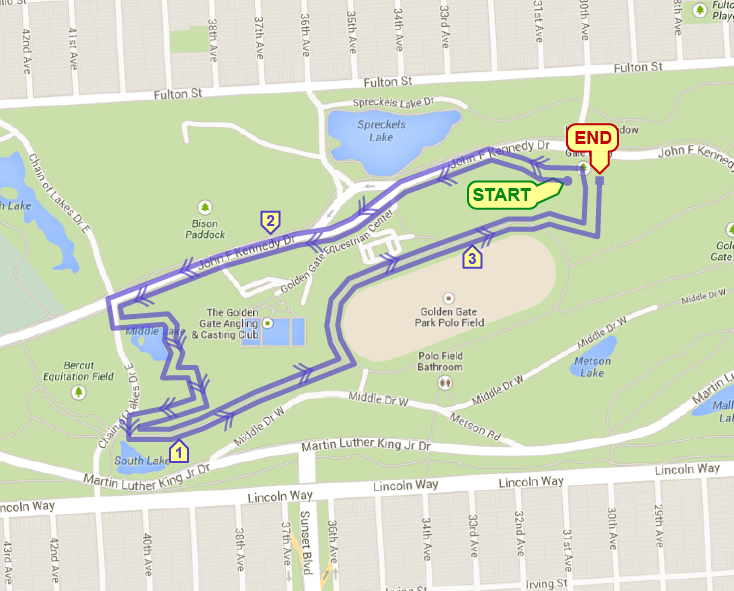 Course: Run two loops (1.55 each). Flat, paved path with great views of the East Bay hills and San Francisco Bay. 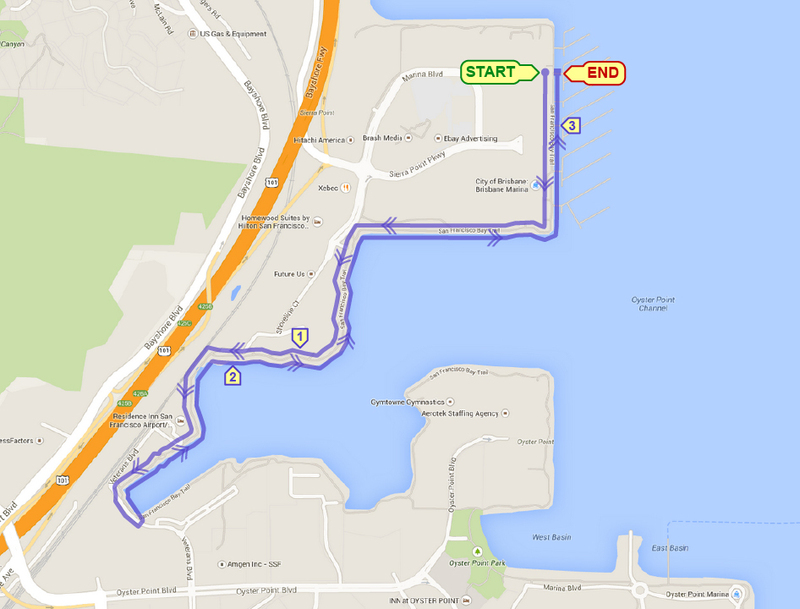 Race starts/finishes at Little Marina Green, Yacht Road parking lot. Run west on Golden Gate Promenade. Just beyond the Warming Hut, turn left and go up the stairs towards the Golden Gate Bridge. Continue on trail under the bridge; run the downhill trail inside the guard rail on Lincoln Blvd. 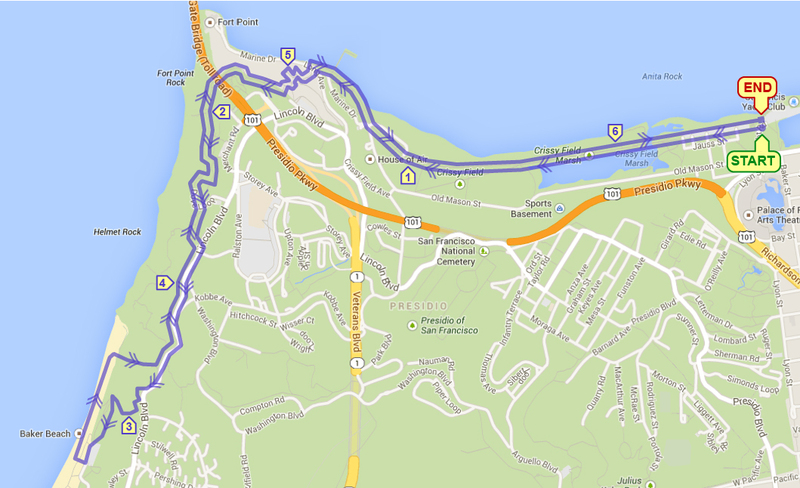 Complete a clockwise Baker Beach trail/sand loop; run past the water treatment plant, then east onto sandy beach to the Sand Ladder, which is 400 yards of a vertical climb. 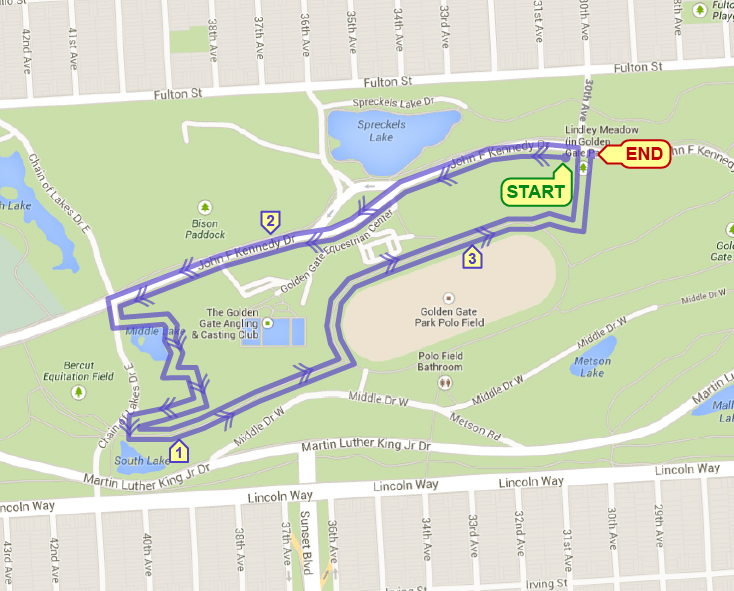 At the top, turn left and return to the start/finish. Out and back course along the paved Bay Trail. 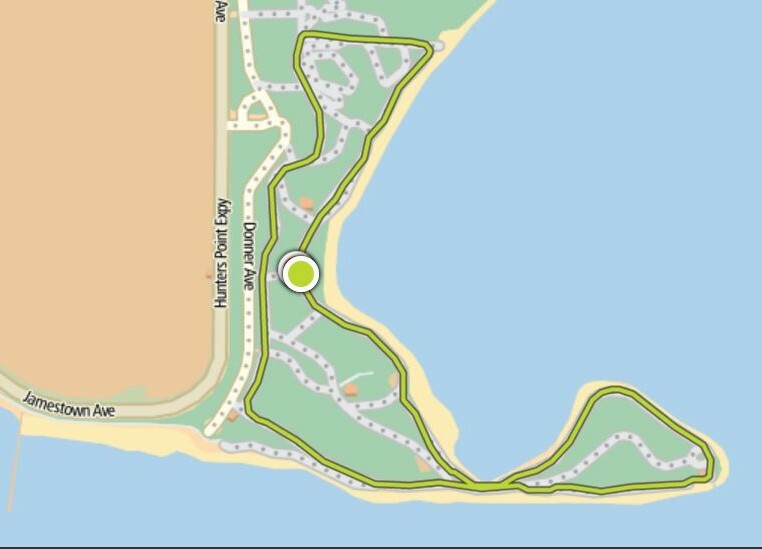 Run southbound on paved Bay Trail towards Oyster Point to the turnaround. Return same way to finish.